 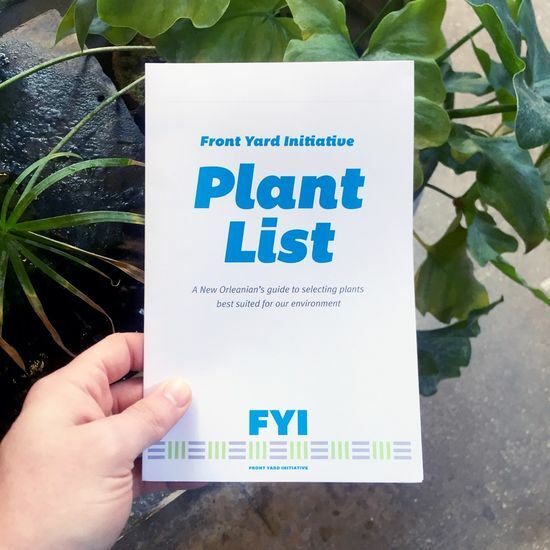 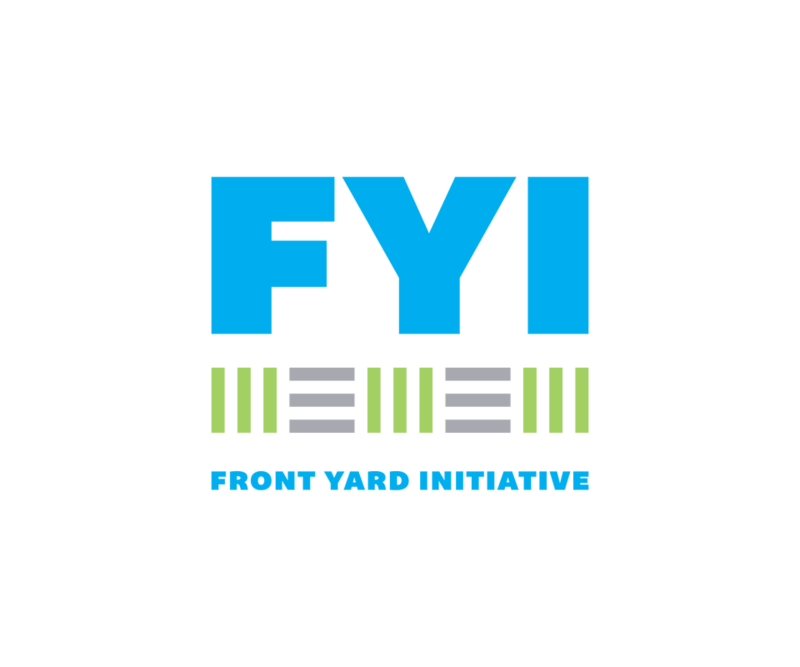 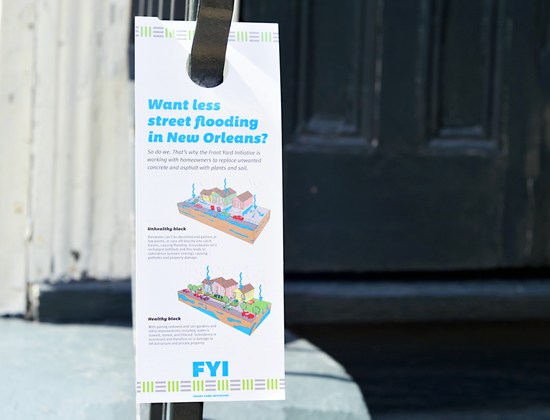 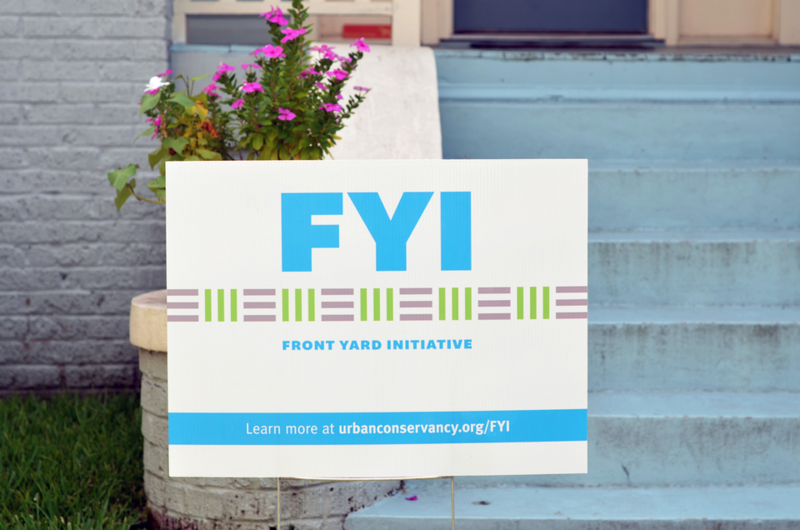 The Front Yard Initiative (FYI) is an initiative of Urban Conservancy, a New Orleans-based advocacy group. 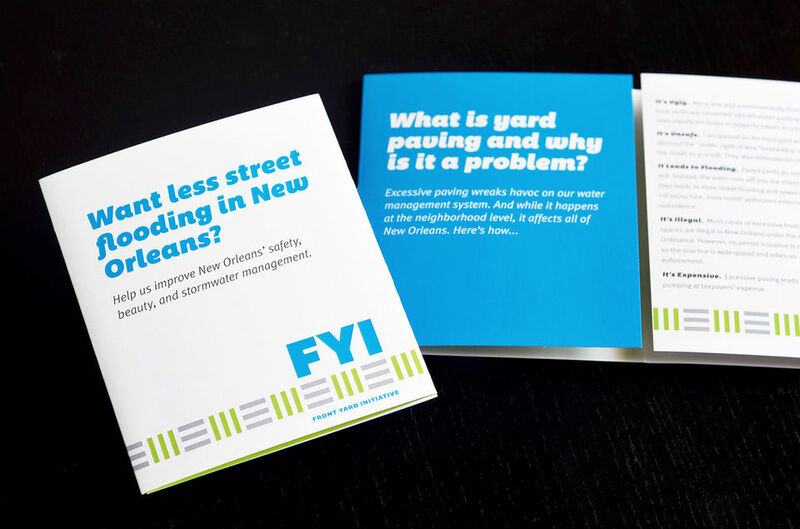 Its aim is to educate, increase awareness, and instigate action around the issue of yard paving and its flooding impact on the community. 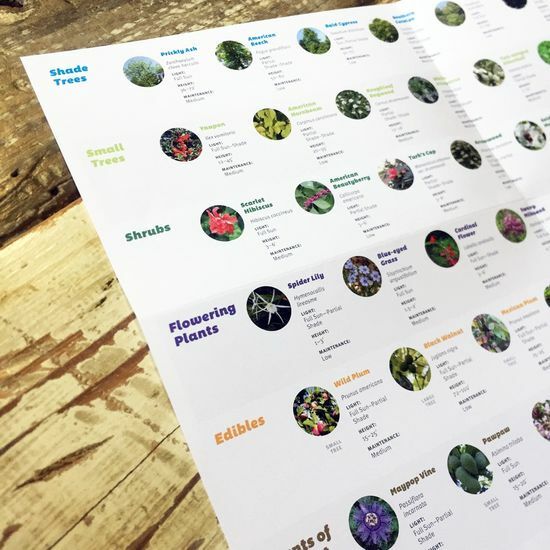 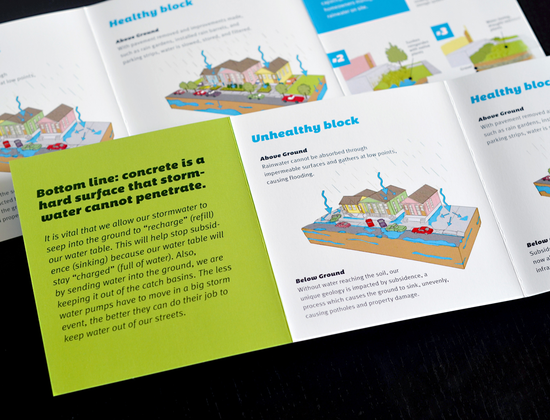 They engaged Southpaw Creative to create a compelling identity and set of printed, educational pieces to help spread the word. 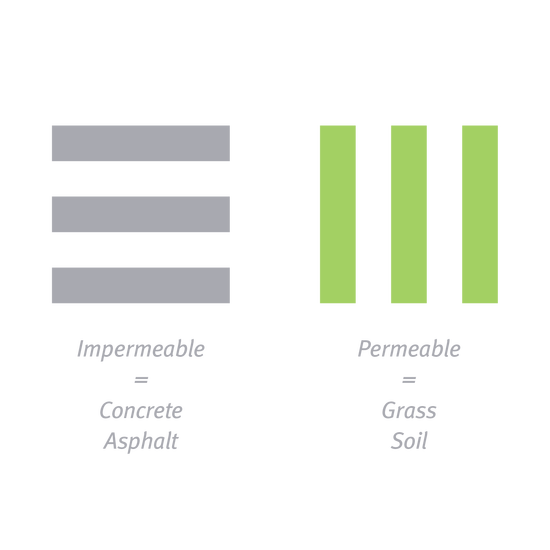 The logo to visually underscores the aims of the initiative by honing in on the simple concept of impermeable and permeable surfaces. 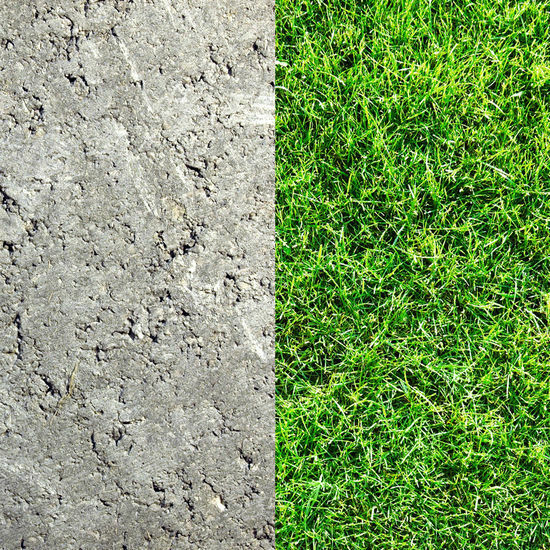 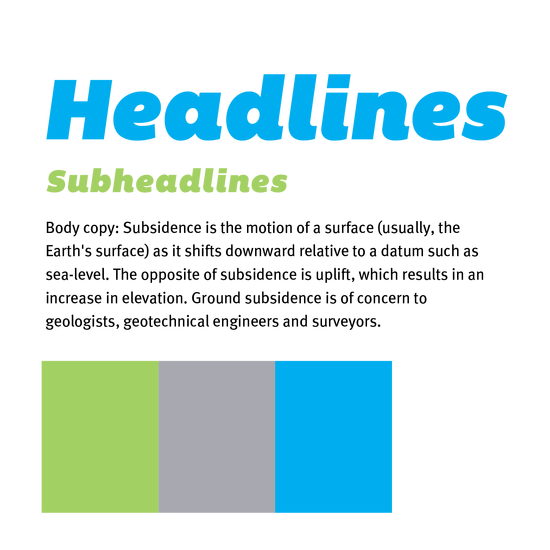 A fun, chunky font and bold colors — denoting grass, concrete, and water — keep the identity accessible, while the permeable / impermeable pattern ties the layouts together.